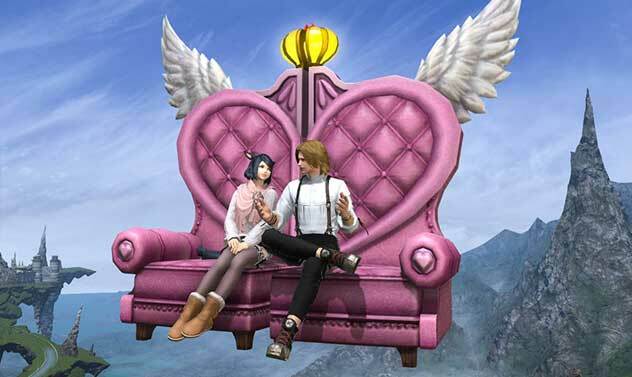 As Valentione's Day is coming, FFXIV just updated new mog station optional items, like Enormous Stuffed Alpha, new mount Broken Heart, Authentic Valentione's Day Advertisement and other items. 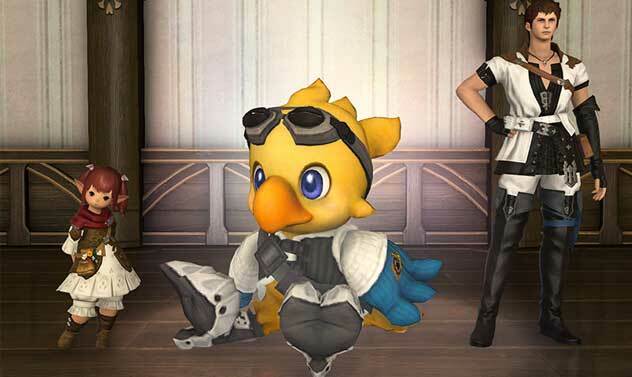 Now buy mog station items at 6kgold.com, you're able to enjoy 70% off, don't miss it. 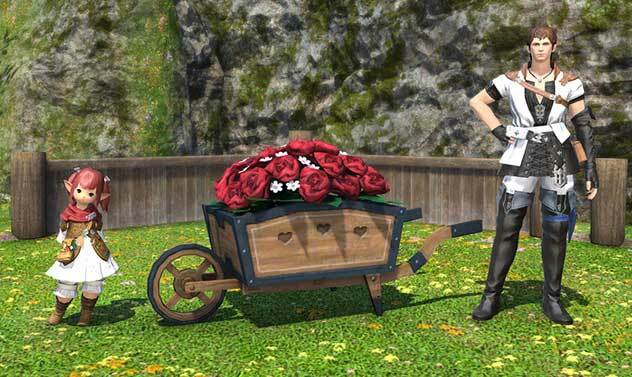 And we're also offering cheap ffxiv gil for all servers, full stock, fast delivery.